Today we are sharing a different kind of review. Our client Tony, from the UK, sent us feedback about replacing his previous lights of other brands and upgrading it with Orphek LED Lighting. We liked this review because he details the entire process, the decision making, the actual change, his impressions, etc… Also good to see the pictures and compare results. 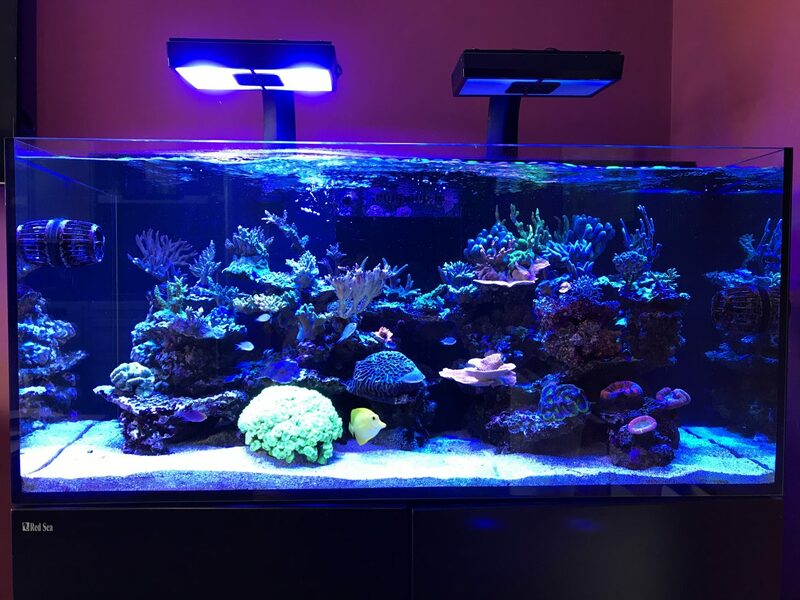 “I have been searching for a lighting solution to cater for my Reef set up and high coral placement. 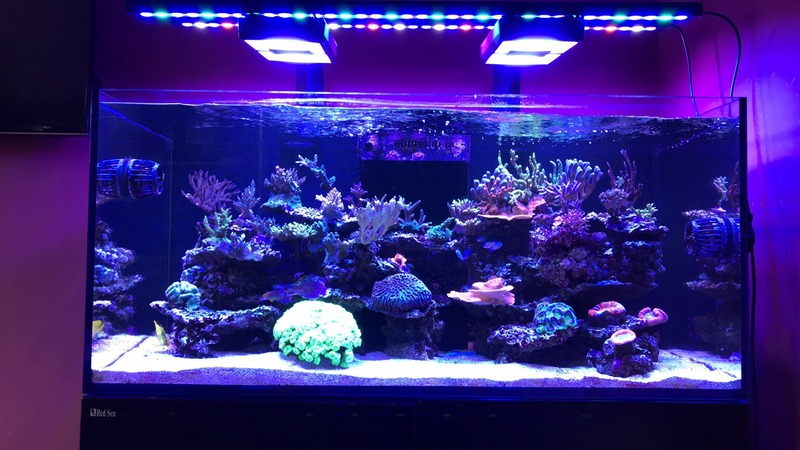 My tank has been set up 2 years and is a Red Sea Reefer 425XL, which houses predominantly SPS coral. I have 2 x Radion XR30 Gen 3 LED’s suspended by mounting arms around 19cm above the water line. 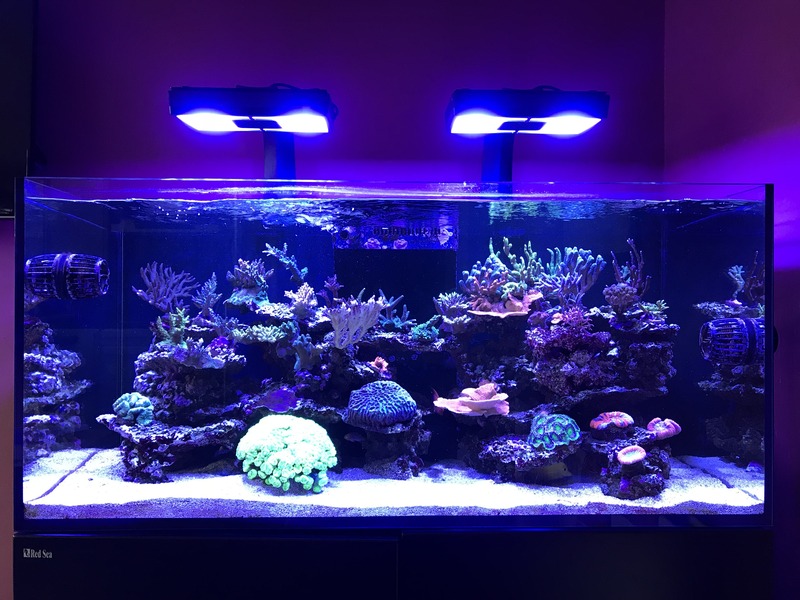 The Radion lights came with 80-degree angle lens and to get a better spread to the edges of the tank I upgraded to the 120-degree wide angle lens and added diffusers when they became available on the market. 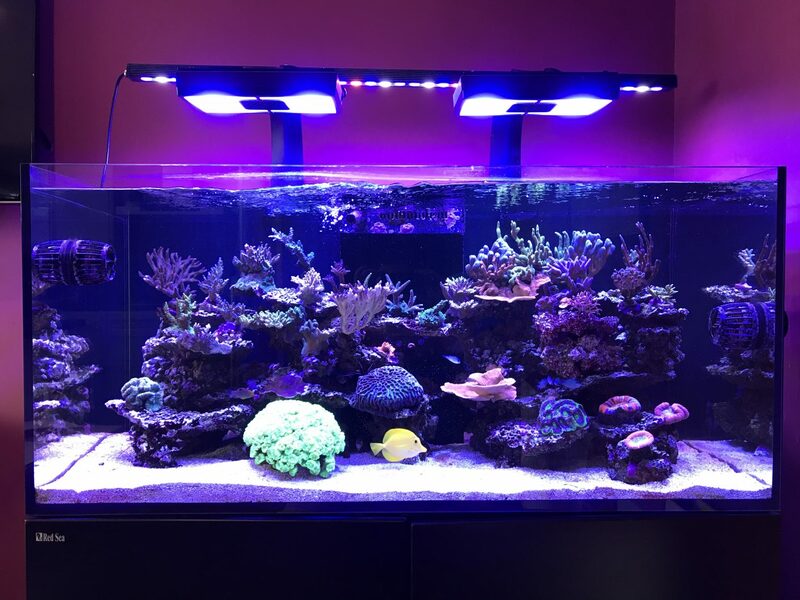 Even after these two upgrades, I still struggle with even light distribution and am only achieving c150 PAR on the top shelf at the edges and back of the tank. I began searching for a lighting option that could deliver a better performance overall and meet my objective. 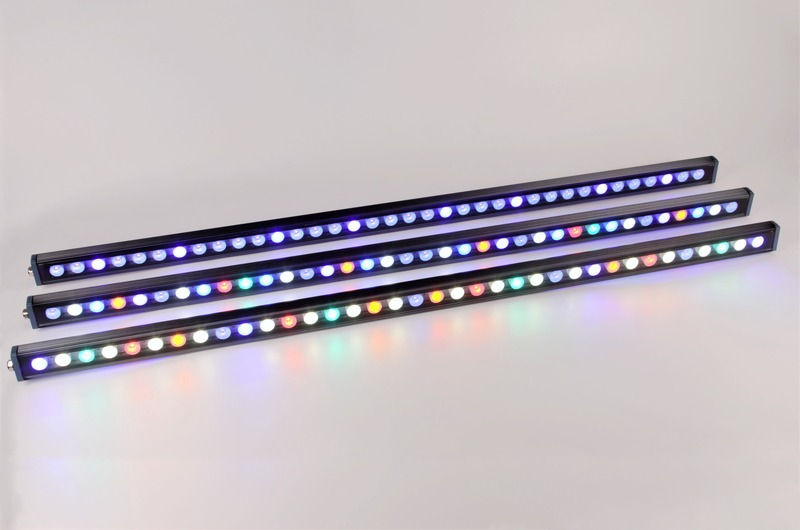 Following some research, I came across the LED lighting bars from Orphek. The OR 120, as the name suggests, is 120cm long which would cover the width of my tank. 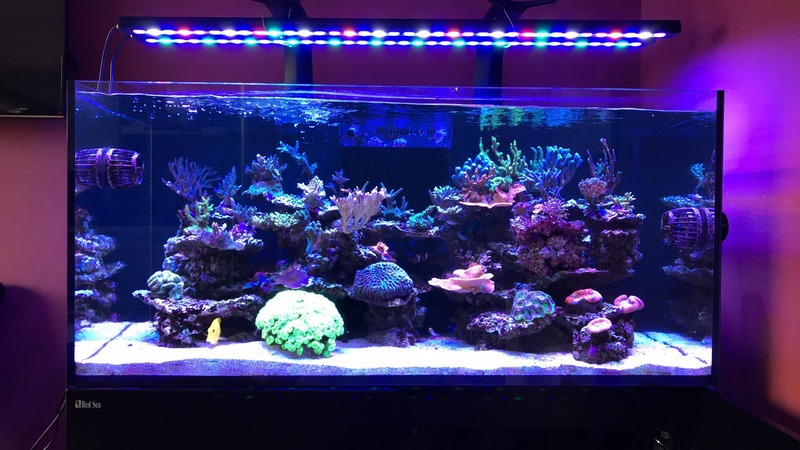 I decided to get hold of 2 bars; the OR 120 Reef Daylight and the OR 120 Blue Sky to try on my tank. The products arrived well packaged and the first thing that struck me was the quality of build. The housing is made of aluminium and LED’s are covered by tempered glass. There are no plastic parts in sight. The units come with a 1.5m power cord, stainless steel hanging kit and mounting brackets for various mounting options. “There are a number of light spectrums to choose from and I will have to play with the mountings and height adjustment to get the best results before making permanent. 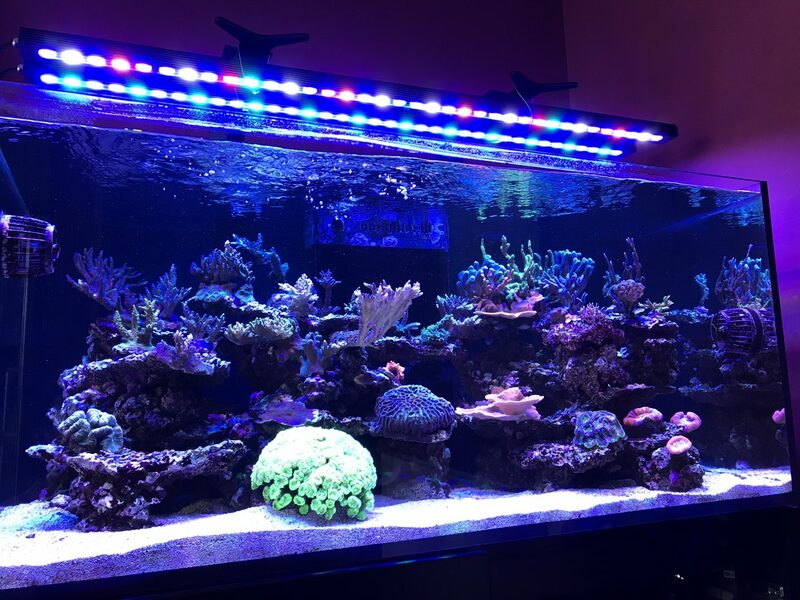 To find T5 type coverage the entire width of my tank, with the all the efficiencies of LED, will be a great solution for my tank. I have really enjoyed having the controllability of Radion through Reef Link but in this can be tempting to making changes and ‘tinker’. Perhaps better to get the right intensity and spectrum and leave the lights alone! Great build, great coverage and not to mention, great value! 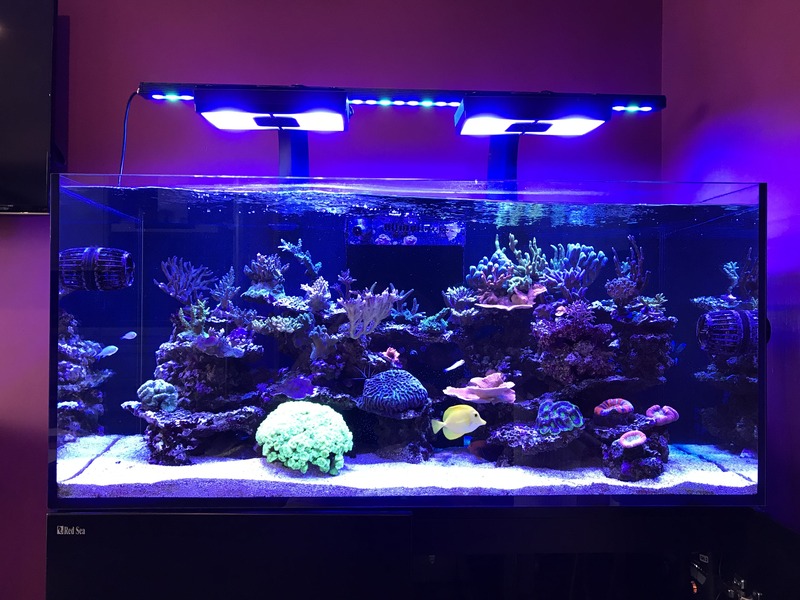 The OR bars are adding rich colors and giving a real ‘pop’ to the corals. There is also a really nice shimmer and the spectrum is superb with the blues. Very impressive lights overall. After we got his review and photos we asked for more! So here it is!